While they didn’t get a confession, Florida cops got a suspect to give them all the evidence they said they needed, including the murder weapon, to link him to a series of killings that terrorized a Tampa neighborhood for 37 days in 2017, according to investigative reports and an audio recording of the interrogation. Interested in Seminole Heights Murders? 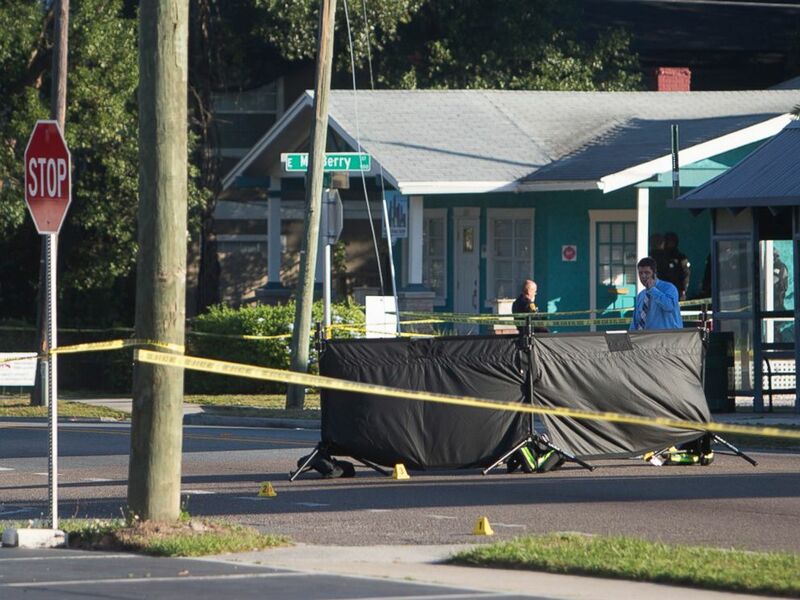 Add Seminole Heights Murders as an interest to stay up to date on the latest Seminole Heights Murders news, video, and analysis from ABC News. 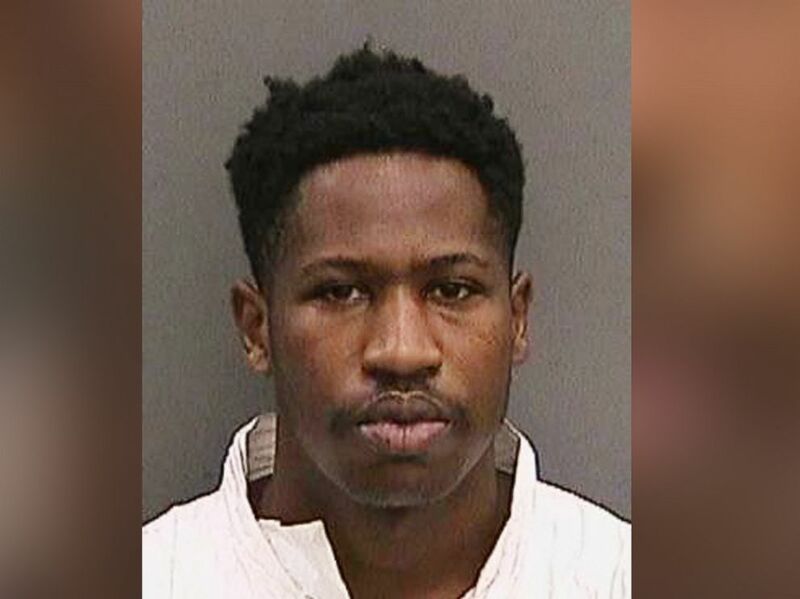 Howell Emanuel Donaldson III is pictured in an arrest photo distributed by the Hillsborough County Sheriff’s Office. Law enforcement agents investigate a fatal shooting in the Seminole Heights neighborhood in Tampa, Fla., Nov. 14, 2017. 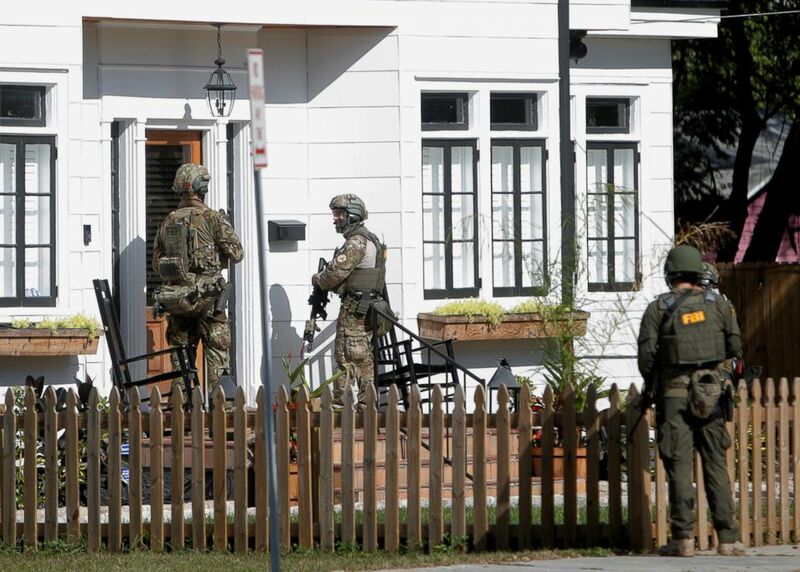 An FBI unit dressed in military uniforms joins the investigation on a fatal shooting in the Seminole Heights neighborhood in Tampa, Fla., Nov. 14, 2017. 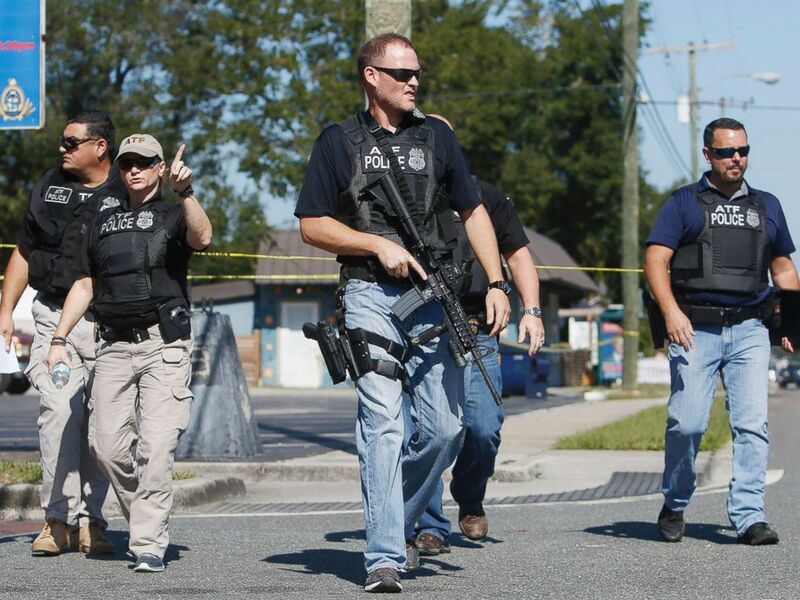 Members of the Tampa Police Department, Bureau of Alcohol, Tobacco, Firearms and Explosives and the Hillsborough County Sheriff’s Office work the scene of a fatal shooting in the Seminole Heights neighborhood in Tampa, Fla., Nov. 14, 2017.